Mosquitoes have become a dangerous nuisance in the state of California more so, northern California. Control measures usually include using insect repellents approved by the U.S. Centers for Disease Control and Prevention (CDC) and the Environmental Protection Agency (EPA) to keep off mosquitoes and other insects from biting you. The use of pesticides in the home or in areas where they are prone to thrive also helps to do away with the menacing insects. The CDC also advises residents to avoid areas that experience water is clogging and ensuring the drainage of stagnant water. The water creates a breeding ground for mosquitoes. 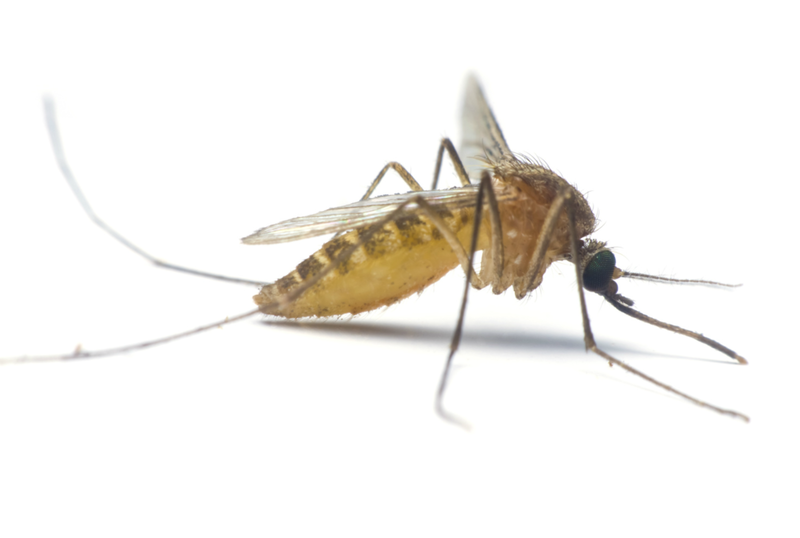 Mosquito-borne diseases become the result of being bitten by a mosquito. The illnesses are very severe, and if not treated with a sense of urgency, they can result in the death the people infected. Below are some of the diseases spread by mosquitoes in Northern California. The mosquitoes that spread the virus are not native to Northern California, but since 2011, the Aedes aegypti mosquitoes (yellow fever mosquitoes) and the Aedes albopictus mosquitoes (Asian tiger mosquitoes) have been sighted in different parts of the state. The Zika virus is transmitted when the Aedes bites a person infected with the virus. In pregnant women, it causes severe brain damage to the unborn baby. No case has been reported as at yet of Northern California citizens getting the disease within the borders of the state. The ones who have shown symptoms of the virus are people who had traveled outside the country. The West Nile Virus is the most rampant of viruses spread in the USA by mosquitoes. The virus was first detected in California in 2003. It is a disease that affects animals as well as human beings, especially for the older adults. The people who are ill with the virus rarely give off any symptoms although severe nausea, fever, and swollen lymph nodes have been determined as the symptoms of the sickness. No treatment has been discovered for the virus, and when someone gets infected, they can combat it by taking medication. Only very few individuals may require hospitalization. An individual gets malaria when he/she is bitten by a mosquito that carries the Plasmodium parasite or when the mosquito has bitten an individual infected with the parasite.The disease is widespread in almost every continent with about half a billion cases of the illness reported and treated each year. Around 12000 cases are reported annually in the USA. Malaria destroys the red blood cells of the infected individual. There are four different Plasmodium that cause the disease in humans, and they are the Plasmodium falciparum, Plasmodium malaria, Plasmodium ovale, and Plasmodium vivax. Symptoms begin to show between one to four weeks after the person becomes infected. They include severe fever, with sweating and shivering, pain in the joints. With the Plasmodium falciparum, the most fetal of the parasites, symptoms lead to coma and then death if not treated. Malaria can be treated with prescription drugs, and this will be dependent on the symptoms exhibited as well as the area where transmission occurred and the age of the patient. Just like the Zika virus, it is spread by the Aedes, that is, Aedes aegypti mosquitoes known as the yellow fever mosquitoes and the Aedes albopictus mosquitoes, Asian tiger mosquitoes. No case has been reported in Northern California yet, but the mosquitoes have been spotted in different parts of the state. The symptoms of Chikungunya include fever as well as joint pains. The people who have been found to have the disease in the state are most likely to have contracted it by visiting countries where the conditions are rampant. A person suffering from the disease is not contagious to other people. The St. Louis encephalitis (SLE) is a disease transmitted by mosquitoes, and it affects the brain by causing inflammation known as encephalitis. Since the spread of the West Nile virus, cases of the St. Louis encephalitis virus have declined. The disease originates from infected birds, and a person gets the disease by being bitten by a mosquito that got infected with the virus when biting a bird carrying the virus. Its symptoms include fever, stiff neck, confusion, blackouts, coma's and these may lead to death. An infected individual will not contaminate others through touch or by being around them. There is no cure for the virus, but infected people are treated by supportive therapy like hospitalization and respiratory support.Mosquitoes are mostly carriers of these diseases; therefore, getting rid of them should be a matter of priority. Professional pest control services should be contacted to help clear areas of mosquitoes and mosquito-thriving conditions. The pest controllers are equipped with devices and the training to know how to best do away with the insects while protecting the environment as well as the people in the area.